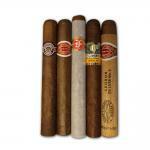 Petit Coronas Sampler - Romeo y Julieta Petit Coronas , Fonseca Cosacos, Romeo y Julieta Cedros No. 3, Montecristo No. 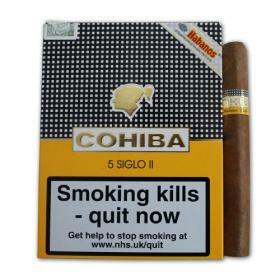 4, Cohiba Siglo II. 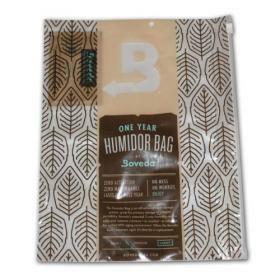 If you do not have a humidor we would recommend you purchase a humidor bag which preserves the quality of your cigars for up to 90 days.